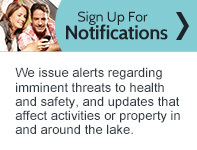 In 2013, a Master Plan was approved by the Muskingum Watershed Conservancy District (MWCD) Board of Directors which consisted of multiple phases of campground and marina improvements scheduled to take place over 10 years and designed to improve outdated and inefficient facilities built more than 50 years ago. The MWCD worked with the planning firm of Woolpert Inc. of Dayton, OH, to develop the two-phase master plan that supports the MWCD's mission of flood reduction, conservation and recreation. Phase one of the Master Plan totaled more than $120 million and included projects to update facilities with more efficient buildings through environmentally conscience designs, to protect the resources millions of visitors enjoy each year. Phase two is planned to add amenities and expand facilities into areas not currently part of MWCD parks operations adding significant recreational value to the parks. The MWCD staff currently is working on prioritizing the overall needs and an annual master plan budget and project list will be approved annually. Scheduled projects and priorities may change and or be extended over longer periods of time. 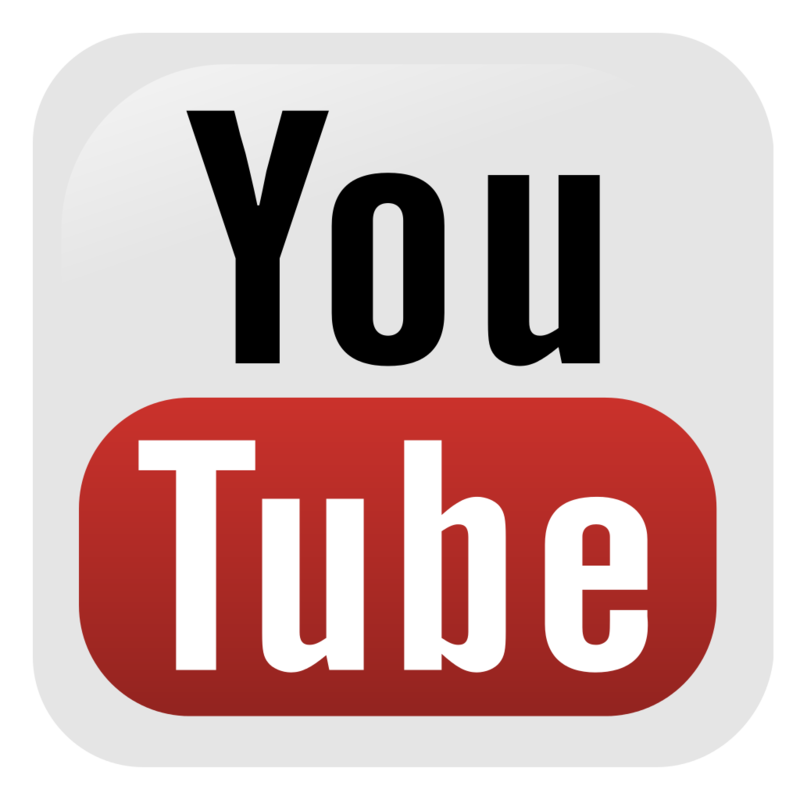 RV Camping: Campsites are redesigned so each site is as level as possible with a concrete pad for RV and vehicle parking and an adjoining pad for outdoor living. Landscaping helps provide each campsite a feeling of its own defined space, providing a measure of privacy and separation. Full hookup campsites have 50 - 75 amp electric service, water, sewer and picnic table. 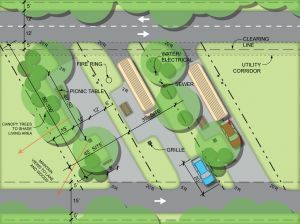 Partial hook-up sites will include 50 amp electric service, water and picnic table. Secluded RV campsites are also available. These sites have intimate, wooded remote locations, setback from the lake and traffic. 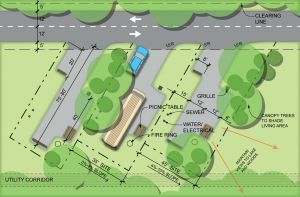 These sites feature 50 amp electric, water and picnic table. Tent Camping: Tent campsites as well as primitive sites are situated in a comfortable setting, framed by the woods. 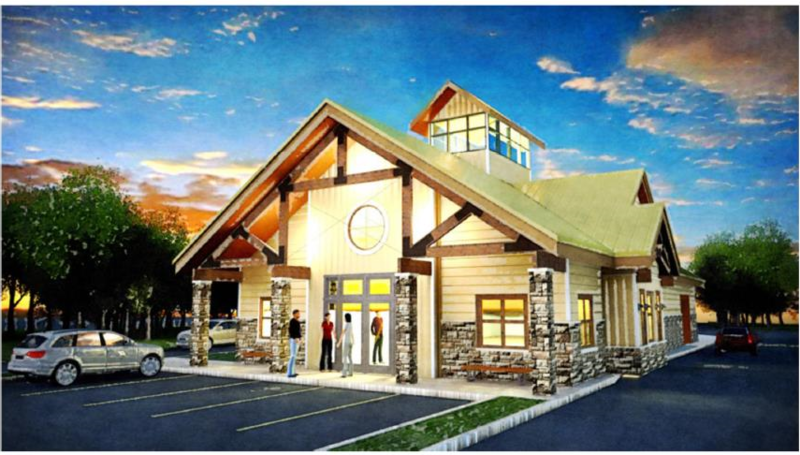 This provides a feeling of being nestled into the landscape with amenities located nearby. Primitive campsites are generally remote with amenities nearby. Tent campsites include a square tent pad, parking for one vehicle, picnic table, pedestal grill and a fire ring. Cabins: Cabins at many of our locations are available for rent and are being updated over the course of the Master Plan project. New design standards call for several different types of cabins which include larger cabins with common areas, fireplaces, hot tubs and decks allowing for different price points for park visitors. 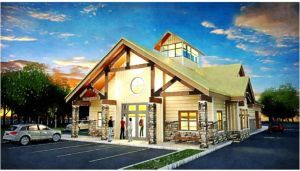 Welcome Centers: The welcome center are the first building guests see as they enter the campground. 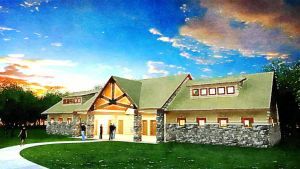 It includes the gate house, registration and check-in, retail area, office and storage spaces as well as meeting spaces to be utilized year round. Restroom/ Shower Facilities: Each shower house will have two main restroom areas, with separated family-style washrooms. Large alcoves will provide a secured, covered area as well as vending. 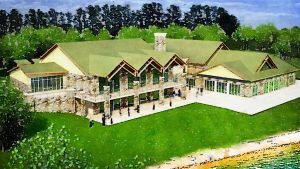 Activity Center: The activity center will be designed as the hub of the campground featuring an indoor/outdoor pool, snack bar, nature center, meeting spaces, game/ rec room and multi-purpose court area. MWCD Trails are a part of the campground and lands at each lake. 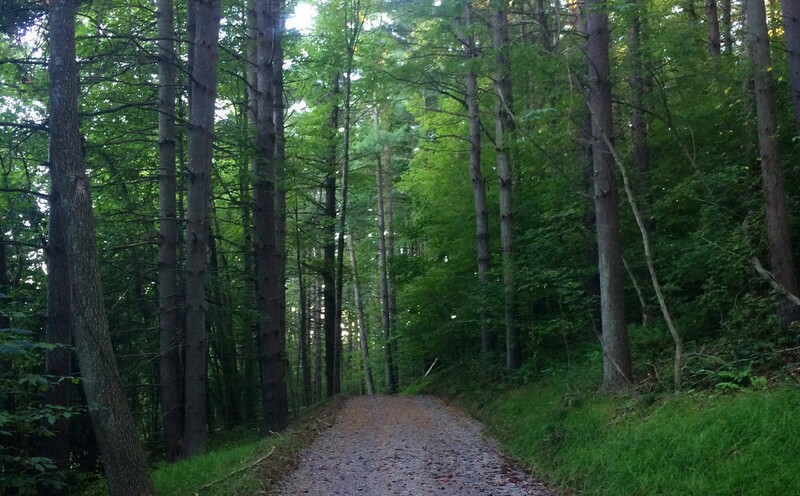 Trails: Muskingum Watershed Conservancy District may wish to expand the trail system to create signature facilities, capture opportunities to tie into the larger surrounding system, and strive to be both accessible and green. It may be possible to tie together the five lakes east of I-77, using both water and land trails. 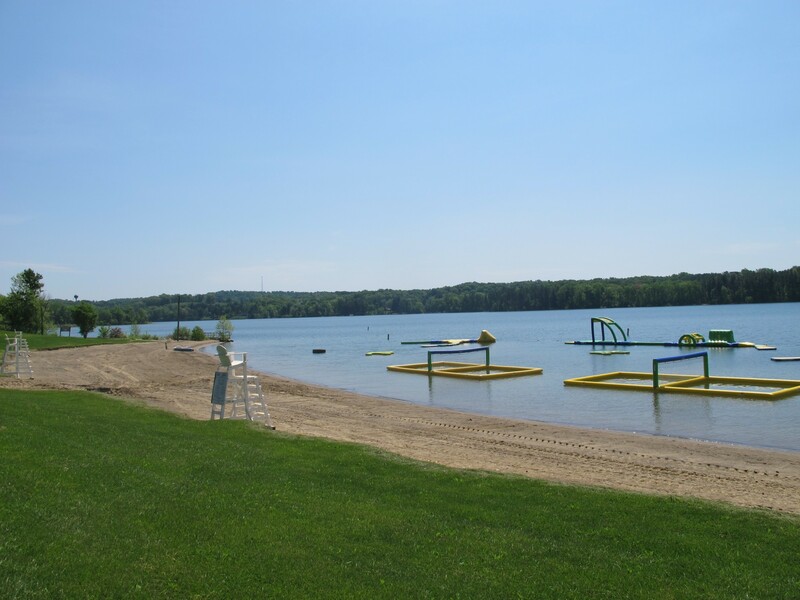 Amenities: Beaches will be upgraded and splash pads may be installed to add to the family enjoyment of MWCD parks. Additional overnight accommodation options such as yurts, treehouses and cabins will give visitors varied opportunities to enjoy the MWCD parks and marinas. Expanded programming and activity opportunities will also be added to enhance your recreational experience.